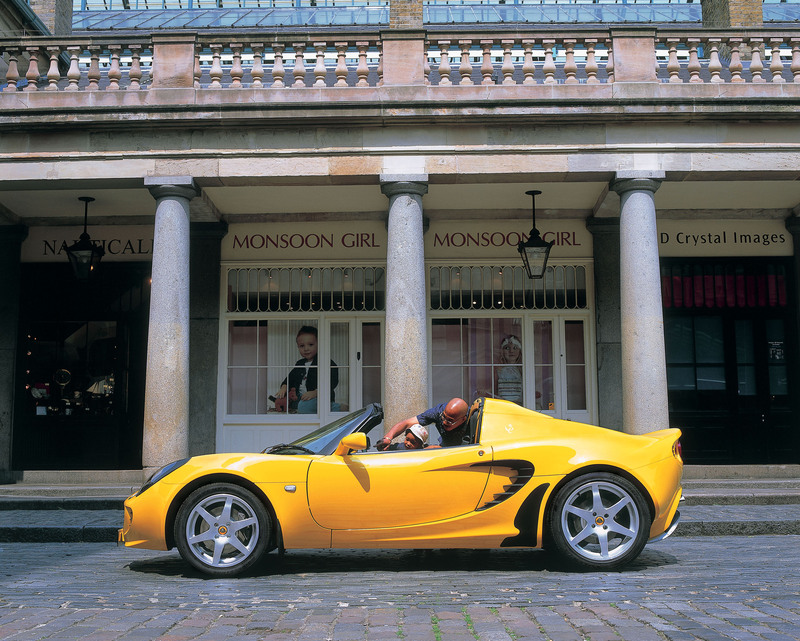 Spend wisely, buy a Lotus! 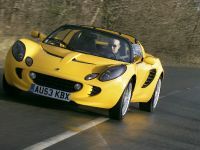 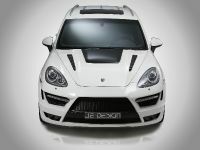 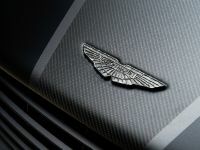 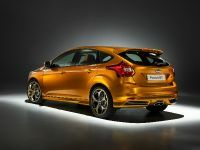 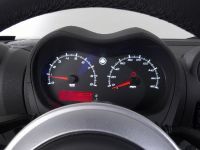 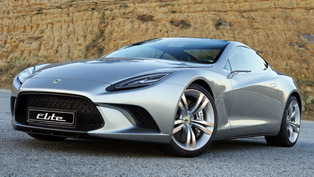 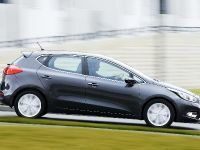 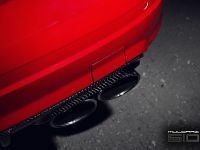 The latest money saving advice comes from British sportscar maker Lotus, and is very simple – buy a Lotus and save money! 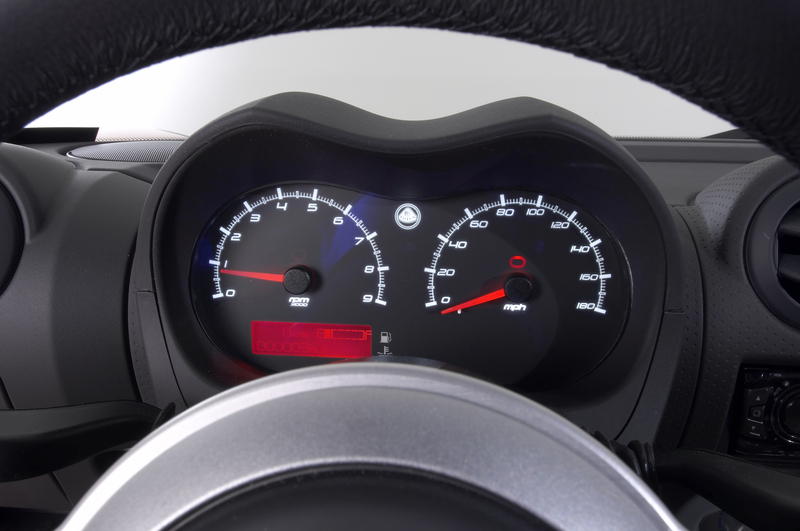 In the current financial climate the emphasis is on being smart with our money. 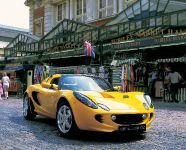 A new breed of ‘Frugalists' are turning to European price busting grocers Lidl and Aldi for their weekly shop in order to afford the annual pilgrimage to `the slopes', and cash-smart homeowners are splashing out on expensive insulation or installing wood-burning stoves in order to make savings on their domestic energy costs. 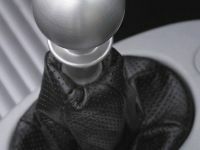 In every household across the country the message is evolving from a frantic ‘SAVE, SAVE, SAVE!' 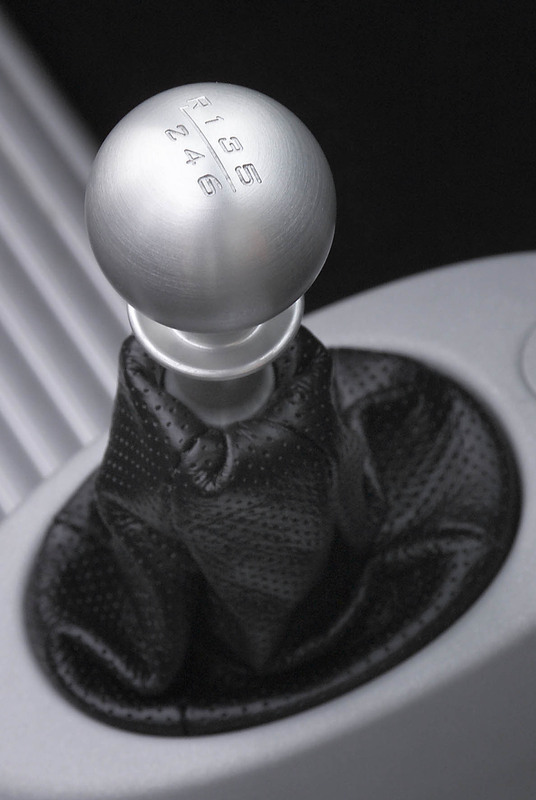 to a more strategic ‘invest in cost efficient solutions'. 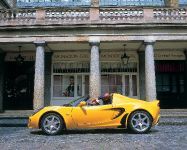 The Frugalist's tip is, be smart with your money and preserve your lifestyle by spending more cleverly. 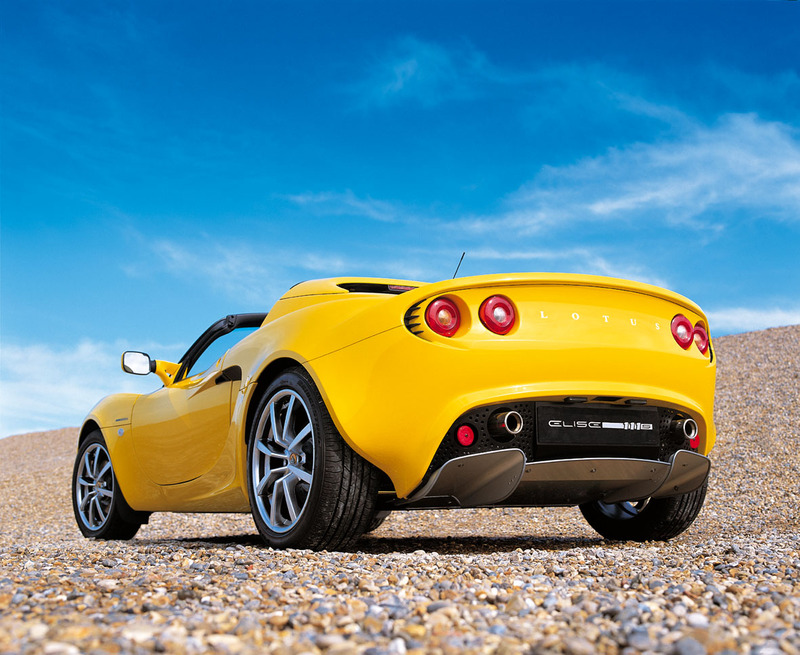 With a cold winter ahead and a declining economic situation it's easy to lose focus on the "living" part of life - imagine then, what a great revelation it is to learn that you could save money by driving a Lotus! 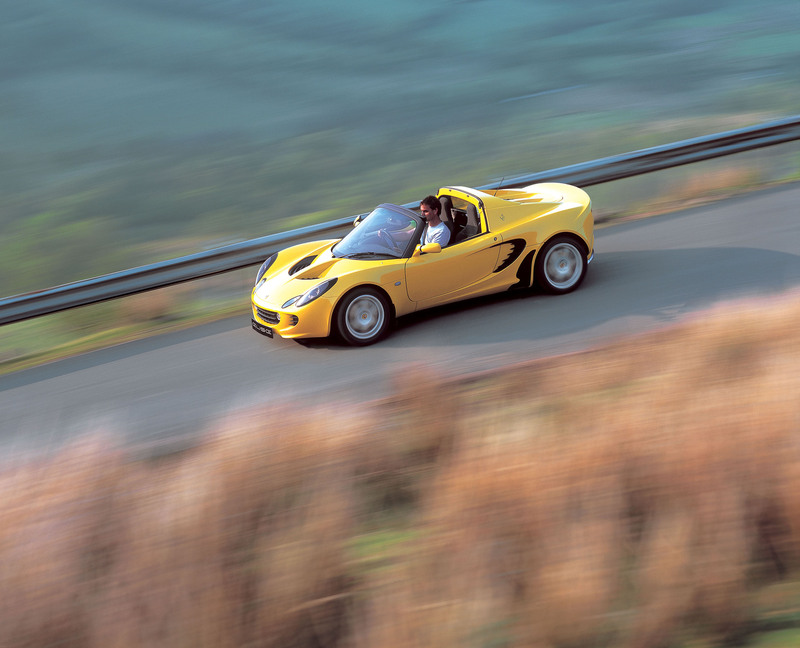 In purchase terms and with regards to running costs, any Lotus in the Elise range is a bargain compared to other performance vehicles; for example the Porsche 911 3.8 Carerra 4S cabriolet achieves 0-60mph in 4.8 seconds and costs £80,000* and the Lamborghini Gallardo 5l v10 Spyder does 0-60mph 4.2 seconds and will set you back £135,000* – whilst the supercharged Lotus Elise SC achieves the same marker in 4.3 seconds and costs £31,550. 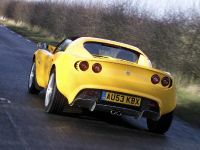 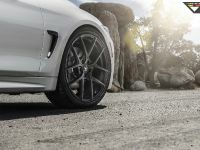 There's no doubt about it, a Lotus is a prudent purchase in the sportscar market, but sometimes performance cars are subject to the criticism of society and have even been described as antisocial. 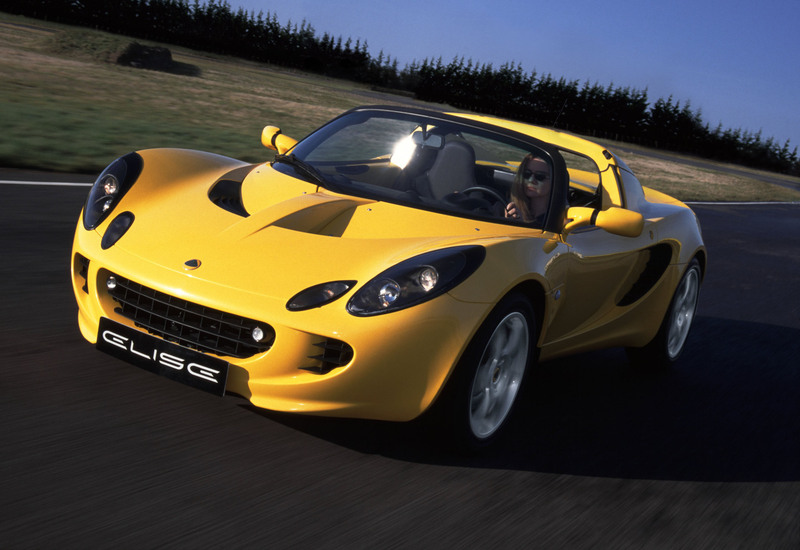 However, it may help your conscience to learn that a Lotus is considered by most critics as a green choice. 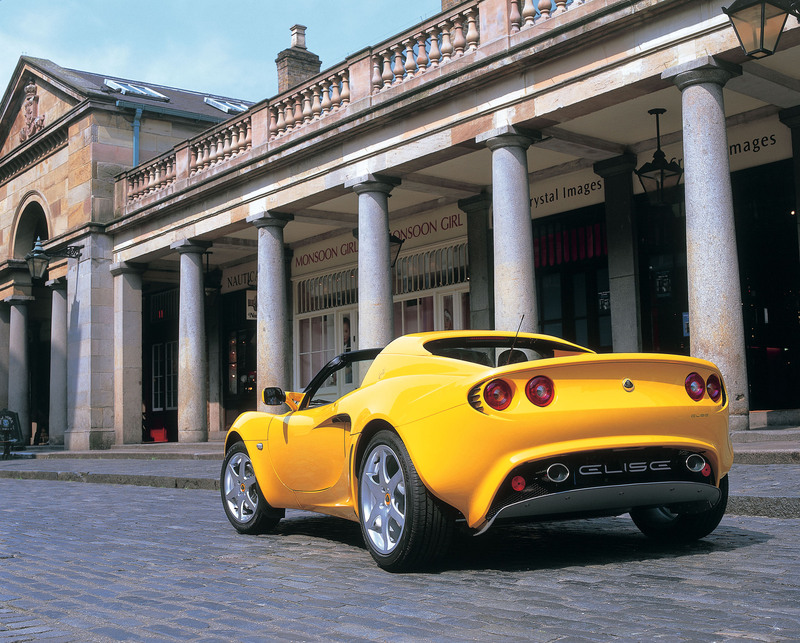 The efficient design of the Elise SC for example offers stunning looks and supercar performance, yet produces just 202 g/km of CO2, allowing the Lotus to remain in the standard £8.00 Congestion Charge bracket. 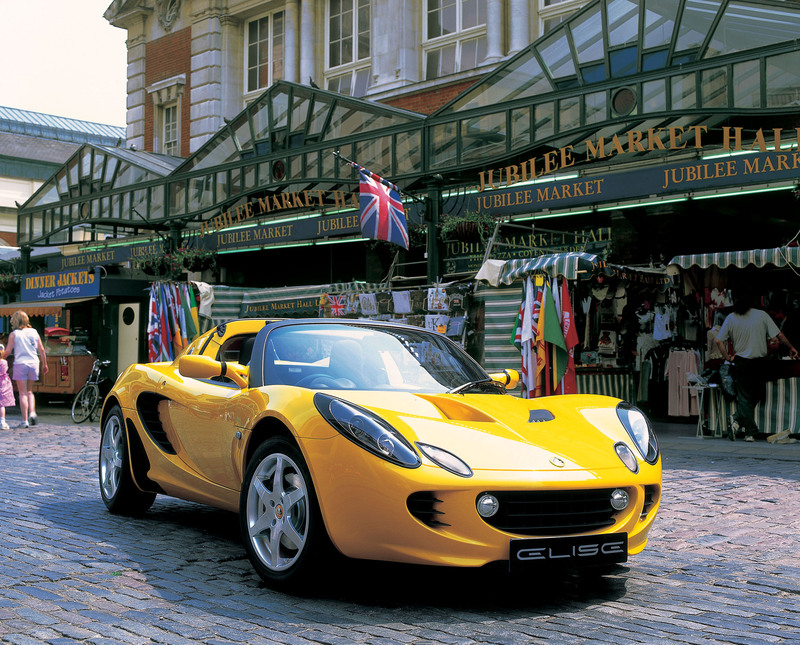 Savings are not just limited to the confines of London though, with impressive fuel efficiency paying dividends in town and country, by focusing on light-weight technology Lotus has been able to use smaller, more efficient engines, whilst still achieving the sensational performance that Lotus customers expect. 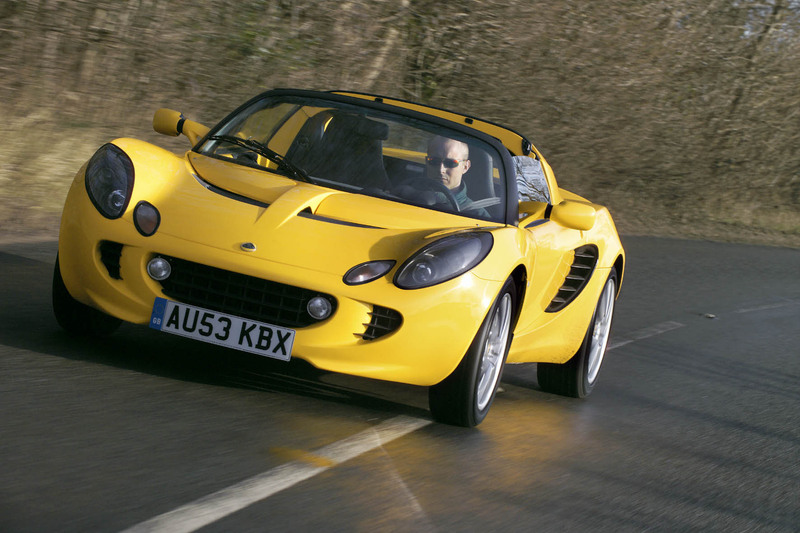 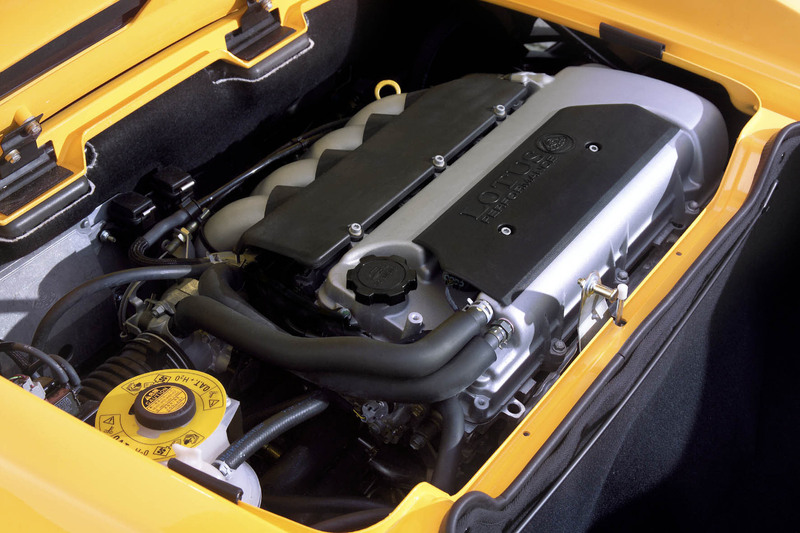 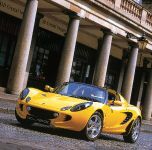 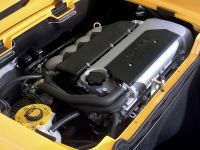 Looking at the bigger picture of servicing and parts costs, Lotus uses tuned Toyota engines in its Elise range giving great reliability and avoiding costly repair bills that are associated with some exotic cars. 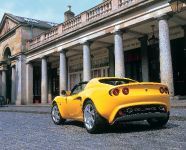 Not surprisingly, economical running costs are one of the contributing factors to the continued demand for Lotus vehicles on the second-hand market. 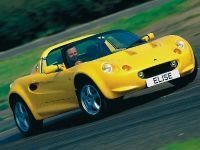 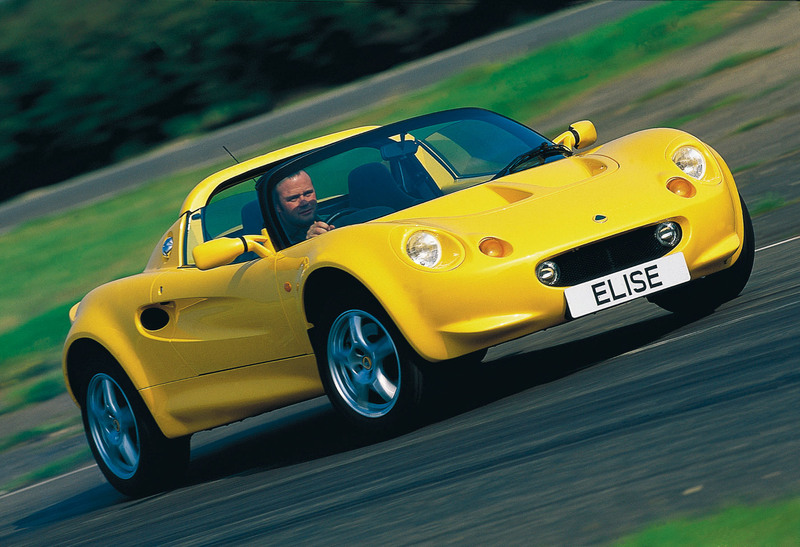 Figures from autotrader.co.uk for the entry-level Elise, the Elise S indicate that the model is retaining a fantastic 82% of its value after 12 months making it a better value proposition than its rivals the Honda S2000 GT and the Subaru Impreza WRX STi. 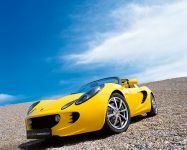 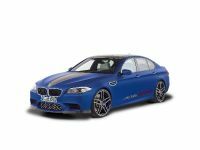 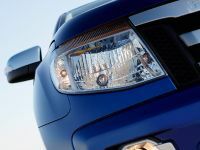 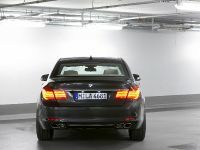 Of course, you can save money instantly by driving more economically, but ask yourself "what do I want from my journey?" 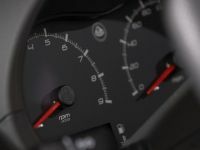 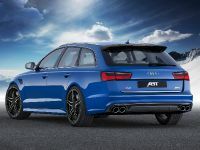 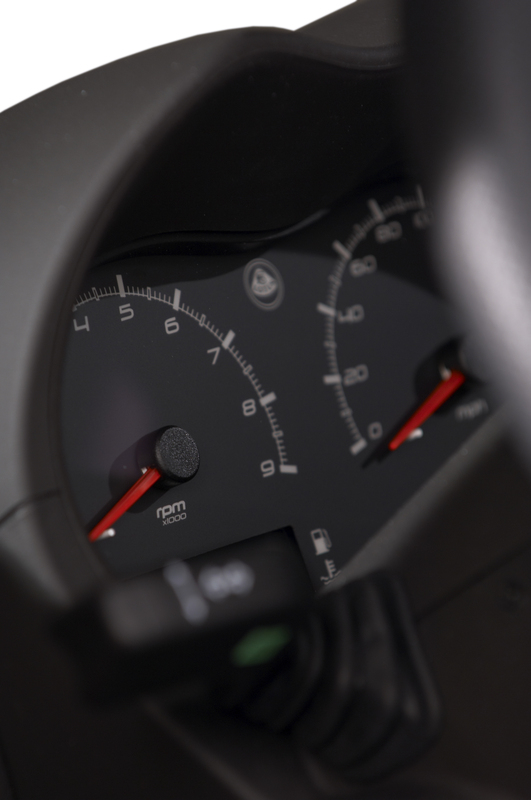 It was recently reported that you can save in the region of £300 per year by reducing your motorway speed from 85mph to 70mph, but other than the extra cash in your pocket where's the thrill? 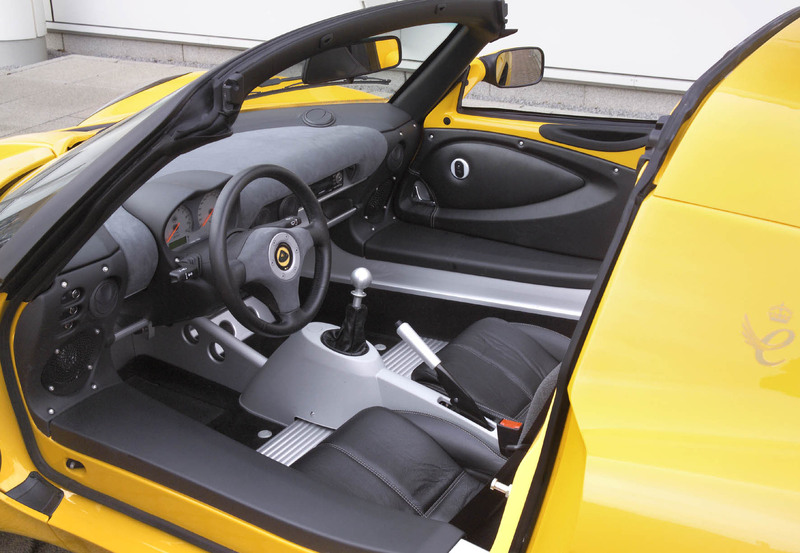 This is where a Lotus becomes a serious value proposition, what else can leave your wallet, your conscience and your heart so happy? 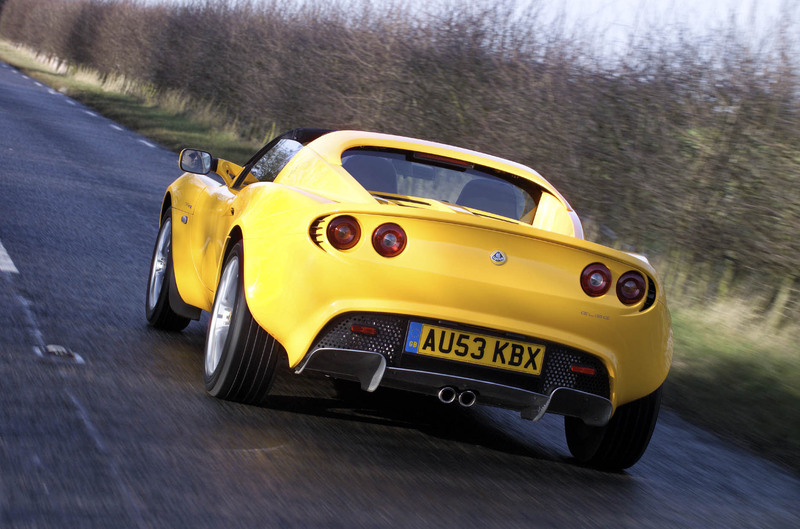 When 70mph feels like 100mph and your new car is the envy of your penny pinching friends and neighbours that's when the Frugalist high is its sweetest. 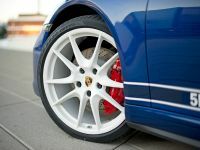 * Performance and price in formation for Porsche and Lamborghini is taken from Auto Car.